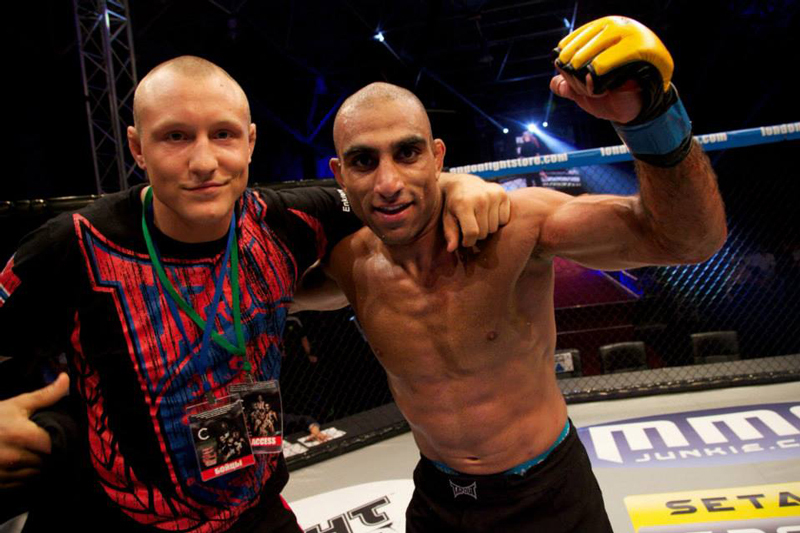 Cage Warriors Fighting Championship is aiming to make a statement in the Nordics in 2014. The organization recently announced that Jack Hermansson will join other recently signed Nordic prospects Nicolas Dalby, Toni Tauru, Joachim Christensen, Ayub Tashkilot, and Martin Svensson. Now residing in Norway and training at Frontline Academy, the 5 win and 2 loss fighter is looking to turnaround a fight losing streak in Bellator with his new start. The 25 year old won his first five fights of his career until his recent skid. “I want to fight as soon as possible!” says the Joker. Stay tuned for more information, as Cage Warriors seeks to stage cards in Denmark and Sweden, and push forward the legislation in Norway in 2014.